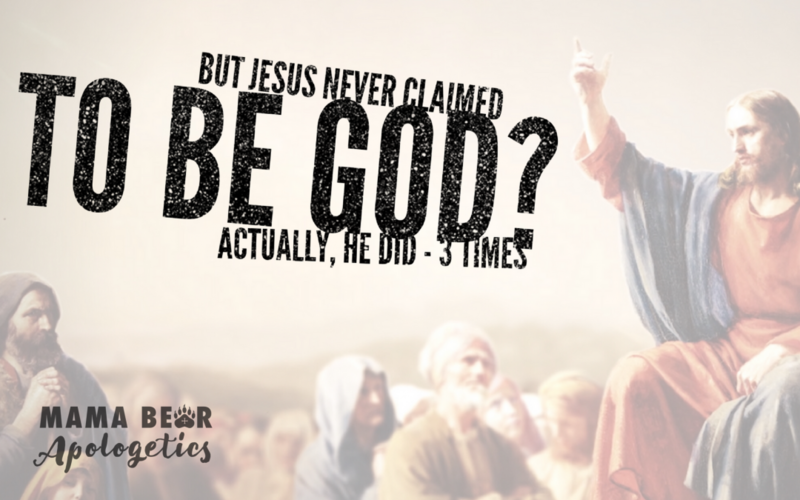 One of the most common objections skeptics raise to the deity of Christ is the idea that Jesus never actually claimed to be God. Sure the church ended up worshiping Him as such, but this was a later development that was projected onto Jesus but wasn’t something He intended to claim for Himself….or so the argument goes. If you are expecting to find a Bible verse in which Jesus stands on the Mount of Olives and proclaims in English, and every other known language, “I am God!” You won’t find it. He actually did one better….but we’ll save that for the end. Reading with modern eyes, it looks as if Jesus is simply claiming to be a “son of man”—not God Himself. But when set within its cultural and biblical context, Jesus was making a reference to a prophecy in the book of Daniel. This not only identified Him as the “Son of Man” predicted in chapter 7, but the eternal Sovereign Lord of all, who will return to judge the very court in which He now stood trial. When seen in the light of Psalm 110, Jesus was claiming to sit on the very throne of Israel’s God. Through modern eyes, this could look like Jesus was simply saying that He and God had some kind of special connection—that they were really “in sync.” But when seen through the eyes of ancient Jews, Jesus was actually claiming to be of the same essence and nature as God Himself. While having a heated argument with some Judeans about their relationship to Abraham, they asked Jesus in verse 53, “Who do you think you are?” To this Jesus answered, “Truly, truly, I say to you, before Abraham was, I am.” I AM. This is Jesus’ most explicit claim to deity. 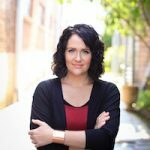 ​When Jesus identified Himself as “I am,” He was not only claiming to be God, but the very God of the Old Testament: The God of Abraham, Isaac, and Jacob. Of course, the Jews understood exactly what He was claiming, and once again, picked up stones to execute Him for blasphemy. Jesus was an intentional and articulate communicator and there was no ambiguous language in His claims to deity. The people to whom he was speaking were not confused—they got the message. ​Three times He claimed to be God, and three times they wanted Him dead for it.